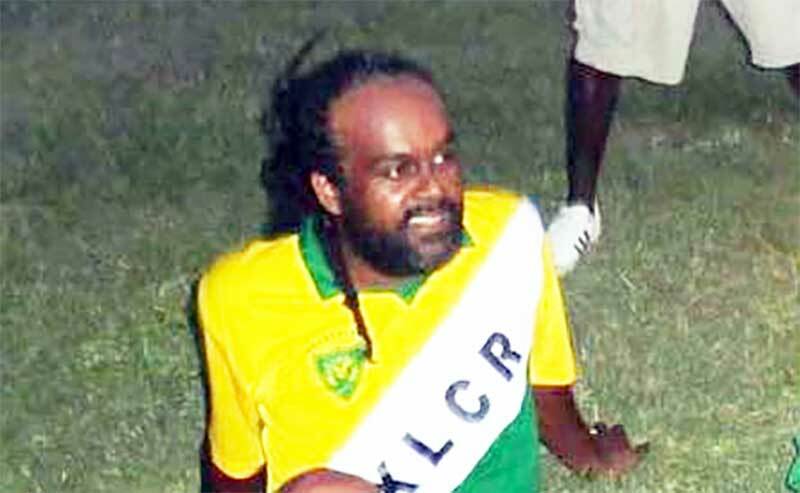 Allan Cole Jr, the son of the former Jamaican former footballer Allan “Skill” Cole reportedly died suddenly on Monday morning (September 11). Cole Jr was reportedly found lying on the ground unresponsive by his son. He was carried to hospital and subsequently pronounced dead. Details regarding his death remain scarce but it is suspected that he died of a heart attack. Many persons have already flocked to social media platforms to express sympathy following his untimely passing. Cole Snr is widely regarded as one of Jamaica’s finest ever footballers.